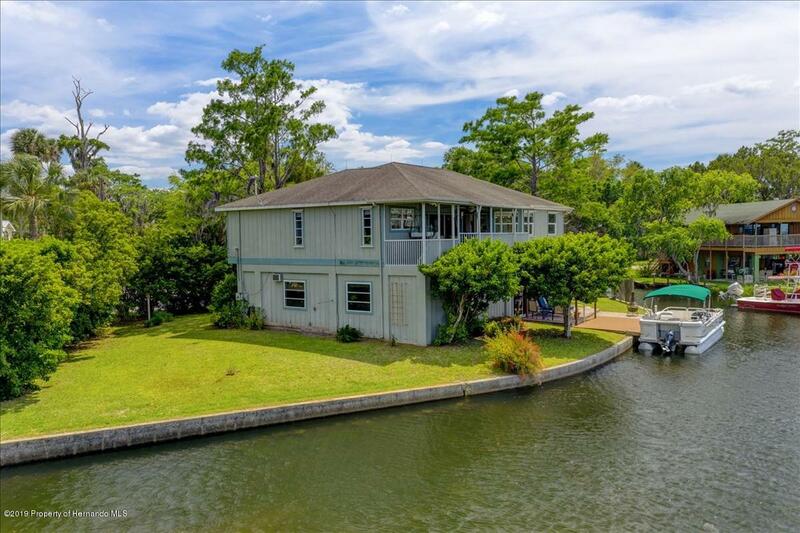 Beautiful Waterfront Vacation Rental on the Weeki Wachee River with Direct Access to the Gulf of Mexico. 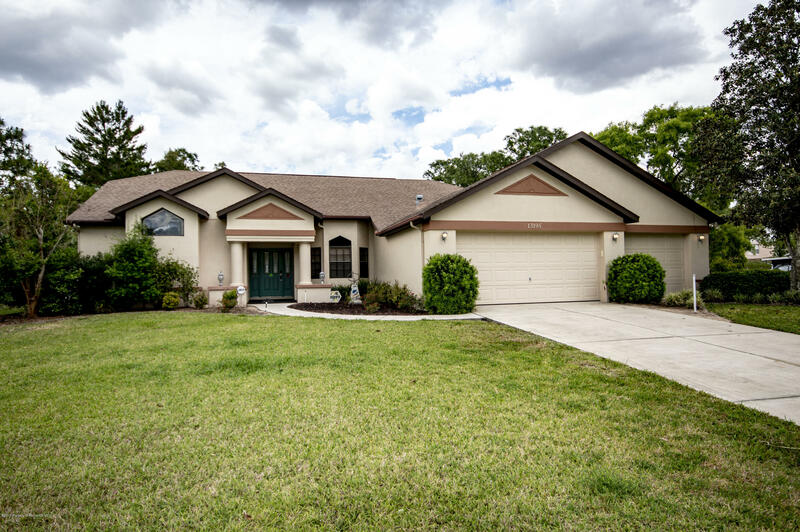 Pamper yourself in this 2 Bedroom/2 Bath Home overlooking a Nature Preserve where Bald Eagles nest each year. Master Suite offers a king size bed, dual sinks and a jetted tub to relax in. Comfortably furnished and stocked with everything you can imagine. (see inventory). Open concept great room plan. 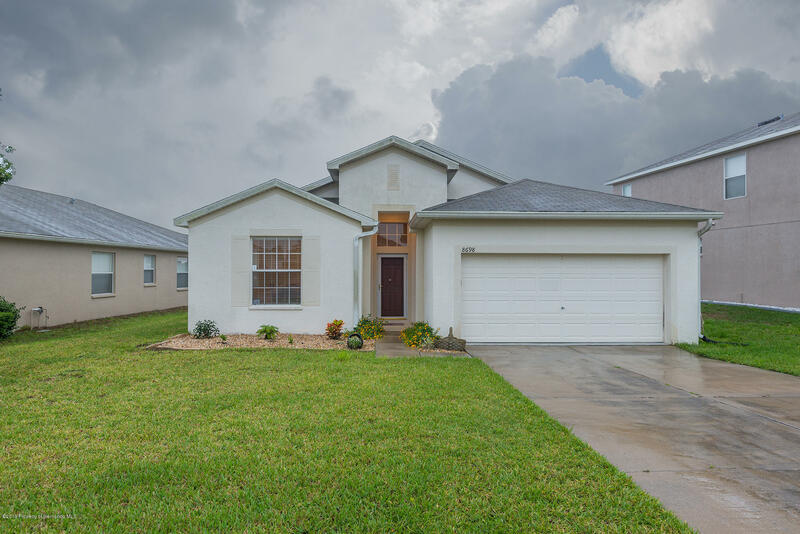 /This 3-bedroom, 2 bath, 3-car garage home comes with a kitchen that opens to the great room with easy access to breakfast nook as well as more formal dining. Lots of kitchen cabinet space plus a pantry. Master has two large walk-in closets. Three-car garage for all your vehicles and more. Concrete pad for your motorhome or boat. This home is '' IF YOU SNOOZE YOU LOSE'' Put this remarkable 2/2 w/carport home in the remarkable High Point 55 plus neighborhood on the top of the list. Home features a sizeable eat in kitchen, along with a huge dining area. Enormous living room that should accommodate most furniture. Stupendous Master Bedroom Suite boasts a gigantic Bathroom w/walk in Shower. 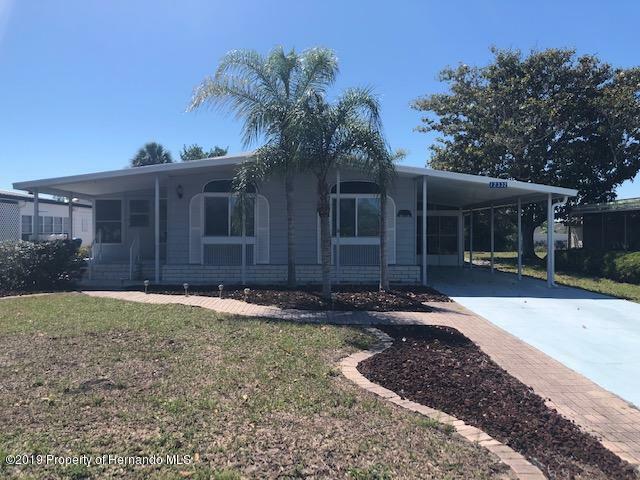 Timber Pines Salt Water Pool Home- 2 Bedrooms 2 Full baths- 2 Car Screened Garage- Beautifully Landscaped-Golf course & Privacy. Some furniture is included. 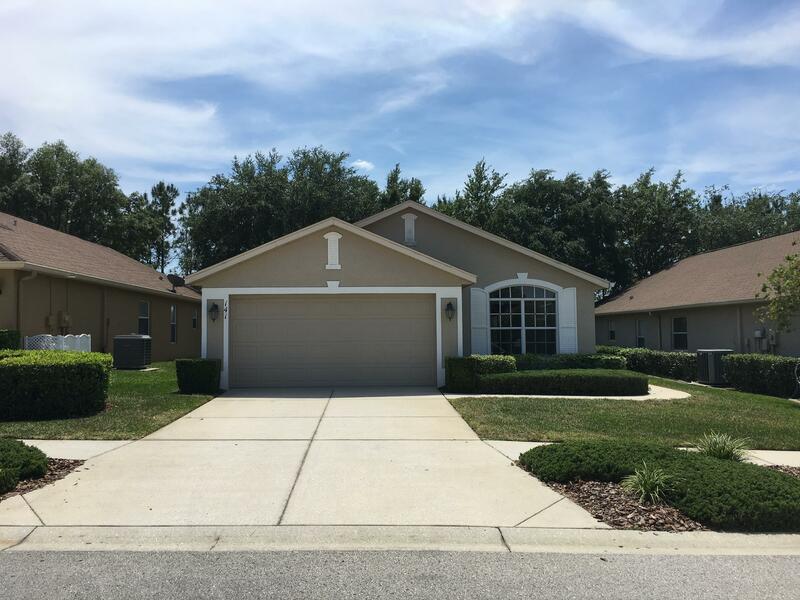 Move-in ready home, vaulted ceilings, newer washer & dryer, screened in heated pool. Windows have been replaced 2015. A/C in 2012; Roof in 2011; birdcage and pool new in 2010; sinkhole rpaired 2011. Portable Generator ready. 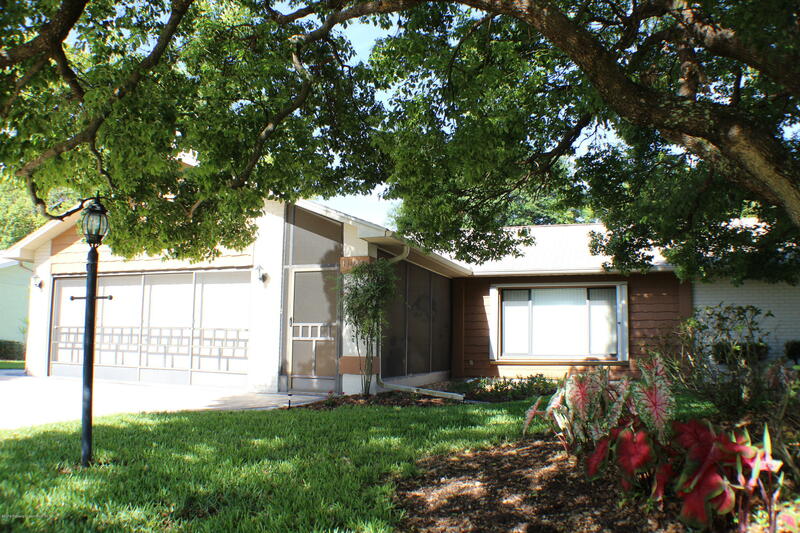 Welcome to this Fabulous 2 Bedroom w/Den, 2 Bath, 2 Car Garage Bermuda Model. 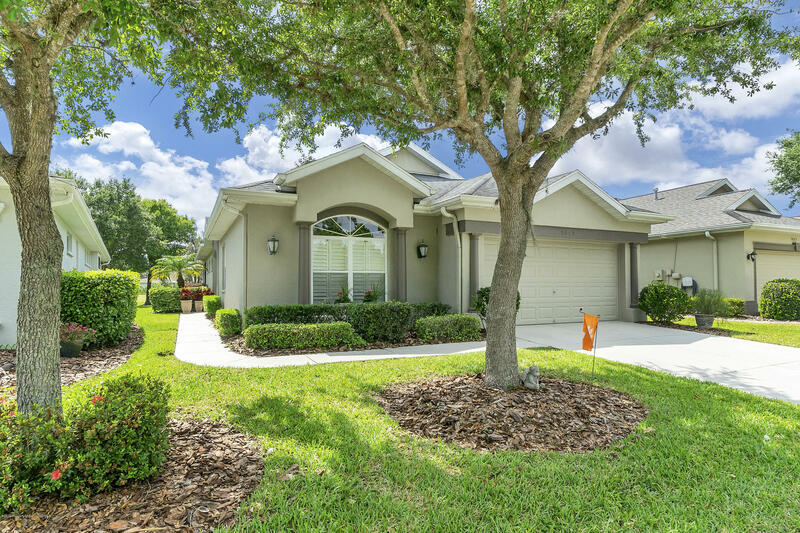 Located in the 55+ Resort Style Community of The Wellington at Seven Hills - Guarded/Gated, Clubhouse, Heated Pool & Spa, Restaurant, Billiards, Tennis, Fitness Center, Golf Cart/Walking Paths & More. Move-in ready 3-bedroom, 2-bath, 2-car garage home in beautiful Glen Lakes with pool and hot tub ON THE GOLF COURSE. Tile roof, new AC in 2018, pavered driveway and pool deck, outdoor Jennaire Grill. 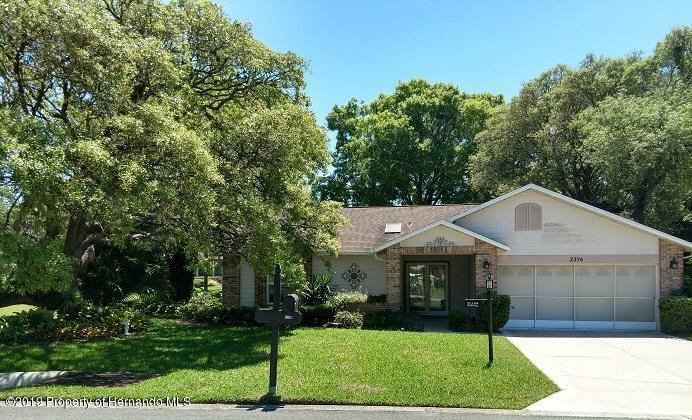 This well-maintained beauty is conveniently located to shopping, schools, restaurants, medical facilities, minutes from the beach, and only 1 hour to Tampa's International Airport. Friendly gated community with challenging 18 Hole Golf Course, Pro Shop & Restaurant. This stunning architecturally designed home over looks breathtaking views of the 8th Fairway! 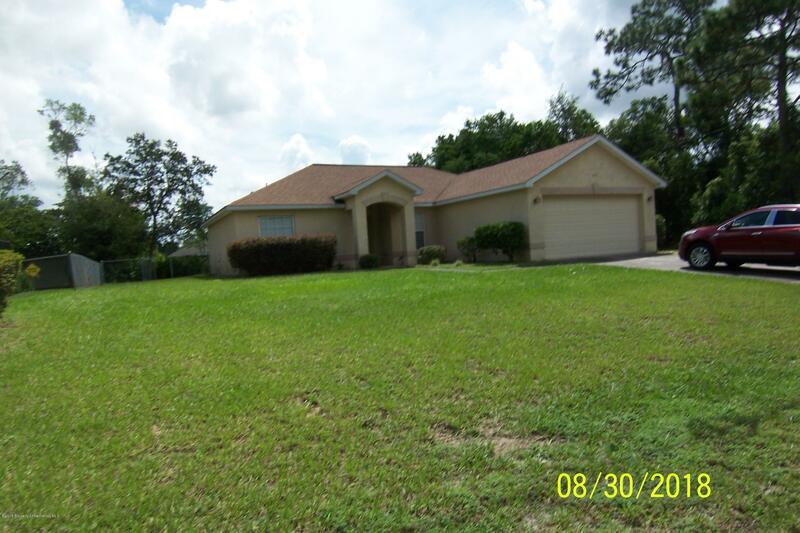 Beautifully maintained 3 bed 2 bath 1999 sf Low Maintenance Villa Home. 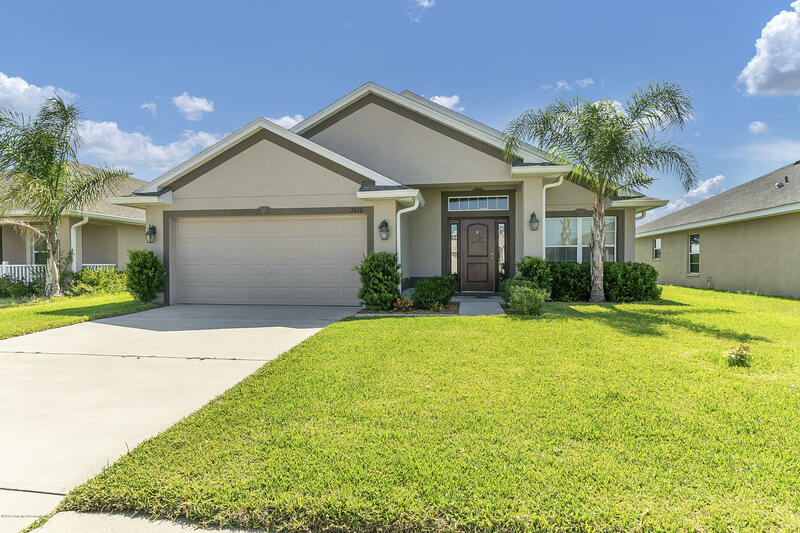 This adorable home can be yours. Driveway will hold 4 cars for your entertainment convenience. The lovely pool will give you years of relaxing enjoyment. The open floor plan will meet every need. Enter into your spacious formal living and dining area. Then proceed to the large kitchen with breakfast nook to your right. Laundry is conveniently located between kitchen area and garage. 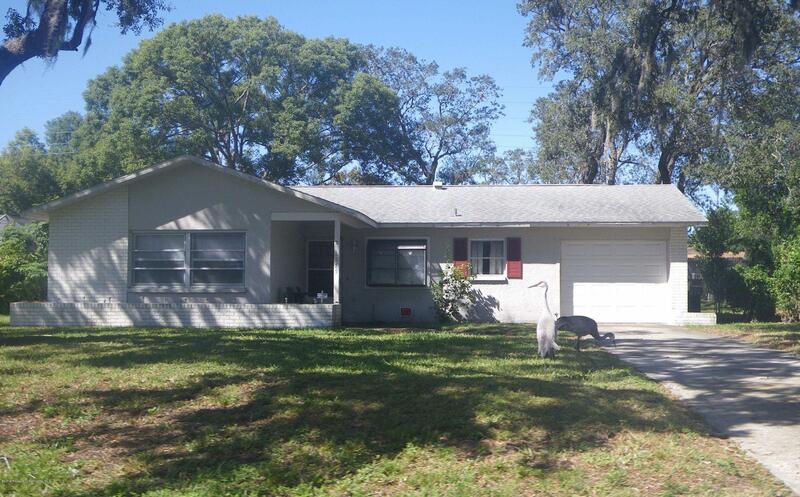 Great home in the heart of Spring Hill that needs some TLC. Old carpeting has been removed. Needs paint inside and out. Roof is 03 and A/C is 13. Both appear to be in good shape. Garage door was replaced in12. Rear yard is fenced. Home has large rear porch. Great place to fix up for a wonderful get-a-way from the cold and snow. Priced to sell fast. This may be the very one you've waited for! Wow-love this home on Sherman Hills Golf Course. Located on the 1st hole with green mounds behind which gives such a nice private feel! Home lives large from the minute you walk in! Front room can be dining, living, or ofc space.